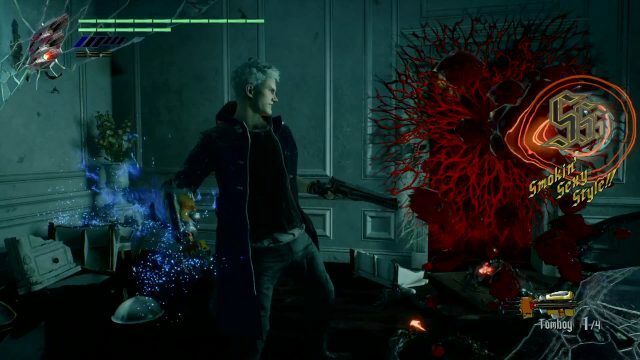 In this DMC5 Beginner’s Guide, I’ll be sharing 10 tips that will make your first steps in Devil May Cry 5 a lot easier. These tips are not intended as endgame advice, but rather a collection of “Wish I knew!” for when I started playing, so it might be useful to some series veterans as well. 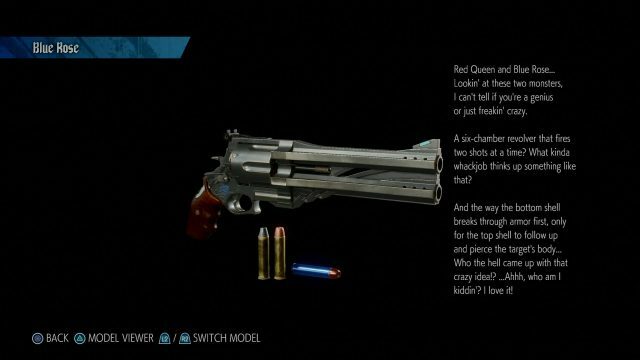 Devil May Cry 5 is a game best enjoyed with repetition, as mastering one’s skills in the pursuit of Ssstylishness is a fun journey (to say the least). That said, new players may struggle with some sections and find themselves stuck. These tips will help you avoid such scenarios, and even give you a little advantage! 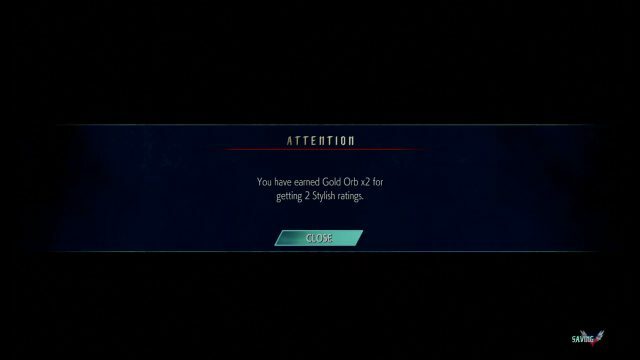 Online play with others will give you a chance to earn Gold Orbs from others rating your gameplay. These items are quite valuable as they allow you to continue with a full health bar and re-stocked supplies even if you fall during a boss battle. You will also receive a daily login bonus, so make sure to get these in order to stock up for later playthroughs on harder difficulties! Do not waste your Gold Orbs on anything below Son of Sparda – just restart the checkpoint unless you’re struggling on a powerful boss. You will not gain more Gold Orbs in your second playthrough, unless you missed them in your first. Your first playthrough should be about discovery: make sure you thoroughly explore areas and hit every red orb crystal you find, and find all the Blue Orb Fragments, Purple Orb Fragments, and Gold Orb spots available in each mission. You will also want to be in the lookout for all Secret Missions, as some of these can be hard to find. We have guides for each aspect or you can simply use our Walkthrough. 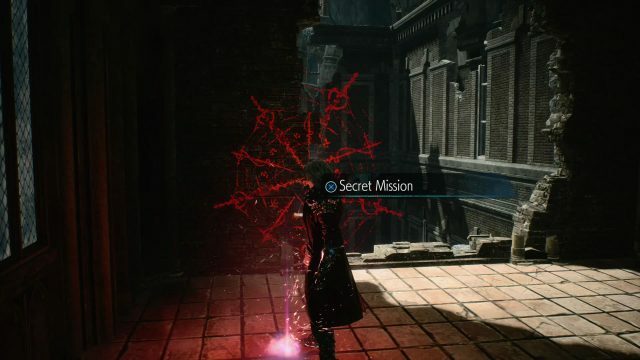 An important part of exploration is knowing that summoning Nightmare can break walls near V and reveal secret areas, so experiment with using him in suspicious locations. Finding all the Secret Missions is quite the challenge! Stay alert for glowing red demon blood when you approach it. On your first playthrough you are likely to have a much lower Ranking on each mission because there are less enemies per encounter, and you have less abilities. It’s a good time to practice, but don’t stress too much if you aren’t consistently hitting S Rank in each encounter. As you progress through the game’s difficulties more enemies are added, and you will get to much higher Ranks more easily. As a series veteran, this one was surprisingly difficult for me. 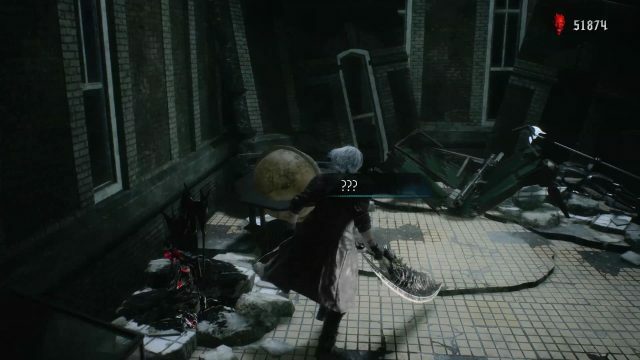 Nero felt so familiar that I kept falling back to DMC 4 combos, and it made learning his new techniques an afterthought. This was a mistake you should not make: the arms are very powerful and incredibly useful for both ranking up your Ssstyle, and performing acrobatics to reach far-off platforms on the map and unlocking secrets. Gerbera is particularly useful in reaching places otherwise hard to get, so make sure you have at least one in your loadout. You can beef up your health and Devil Trigger performance by buying Nico’s Blue and Purple Orbs. She has 6 of each, and they increase in price the more you buy. Make sure to get them all, and early on if you’re struggling. This can really help to give you a cushion in more difficult fights, and can prevent you from using those “oh so valuable” Gold Orbs. Buying these early on can really help if you’re struggling! The following is a list of the must-have skills that you’ll want to unlock early for best results. You can peruse our list of All Skills and Their Prices here for your theory crafting, but these really help combat from the get go. At several points during gameplay, you’ll be matched with other players (if you’re online), and your actions affect their world! 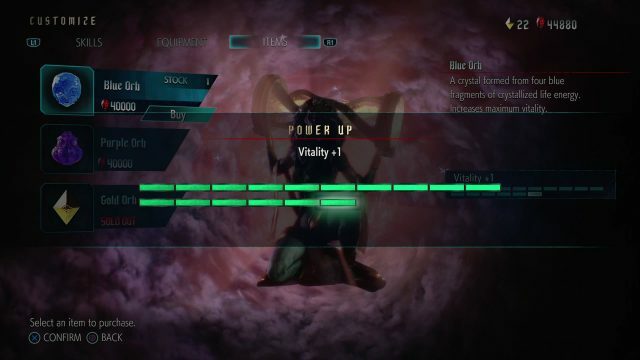 For example in mission 03, V can destroy a vine that drops a giant tower near Nero, collapsing a wall that gives Nero access to a Gold Orb. Be on the lookout for these events (listed in our Walkthrough) so you can benefit from them and also help other players get more loot. This Gold Orb in Mission 03 can only be obtained if your multiplayer partner destroys a specific vine in their stage. 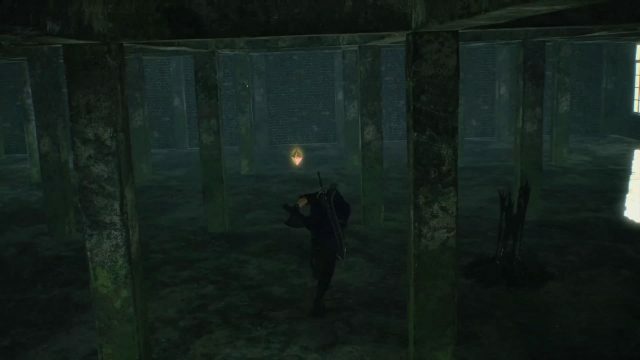 If you happen to miss something during your playthrough of a Mission, you can play through it again to find it. Just finish the Mission first so that your progress is saved. Then play it again, grabbing what you missed, and then you can quit out and go to the next Mission. 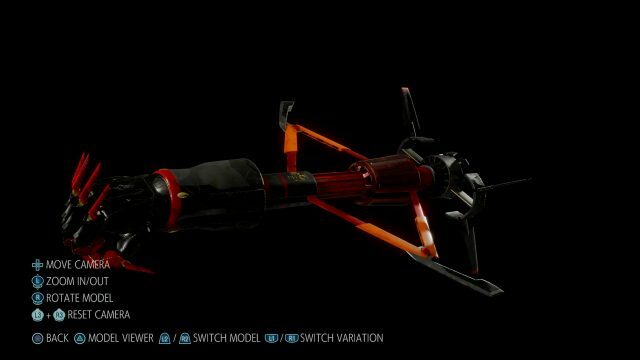 This weapon can be missed if you don’t explore thoroughly. Check out walkthrough to ensure you don’t miss anything! During combat it’s easy to get caught up in the flow of things and forget to look out for attacks, but the best way to increase your Rank is by not getting hit. It’s better to let your Ranking fall slightly than get hit, so try not too feel the pressure to keep swinging when you should be dodging instead. Should you decide to play harder difficulties, this will only become more true, as you will die much more quickly from the increased damage each hit deals. Remember that most enemies will not hit from off-screen, so use the camera angle to your advantage to divide and conquer. Nico’s reports and associated enemy list are not just fun reading, but can give you context to what is going on and make your overall understanding of the game’s world a lot better. 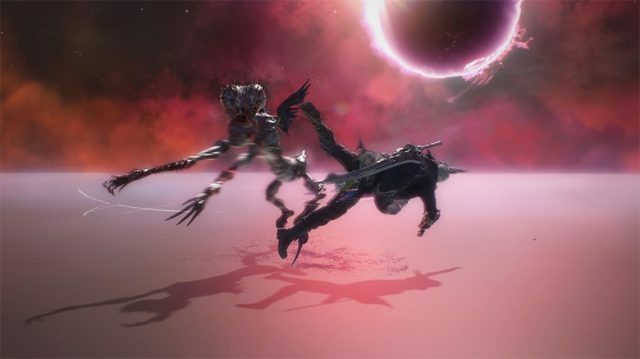 A lot of effort has gone into enemy design, and it’s worth taking a break from the action to look at the artwork and read the lore. You will not regret it!